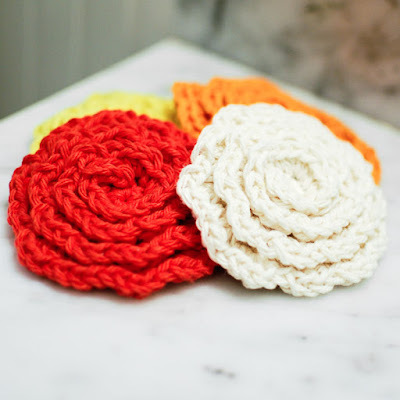 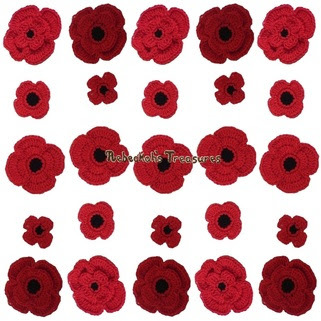 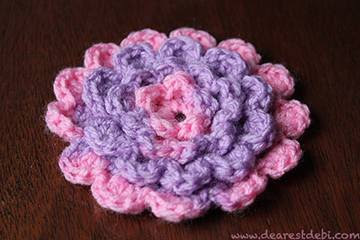 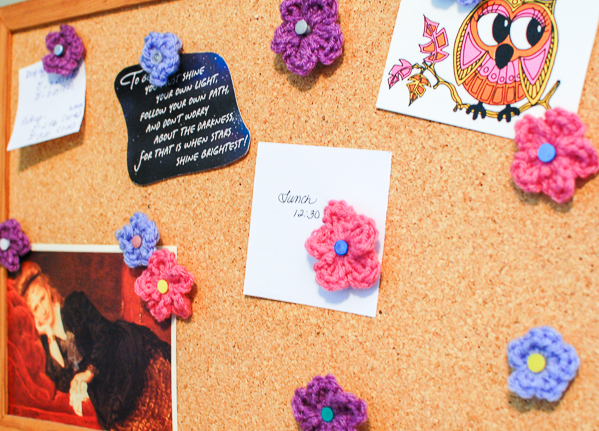 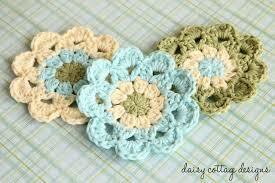 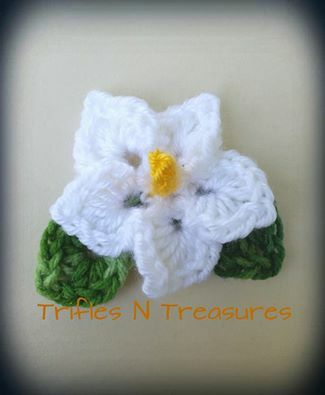 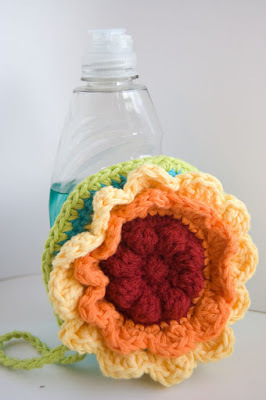 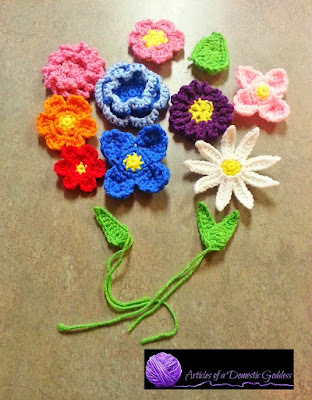 I absolutely love crocheted flowers, they are so beautiful and are great for using small pieces of yarn too! 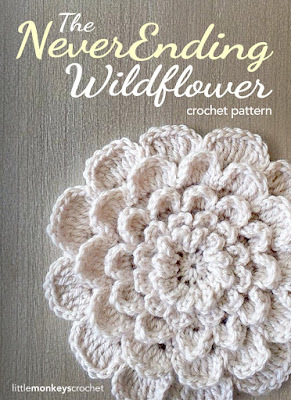 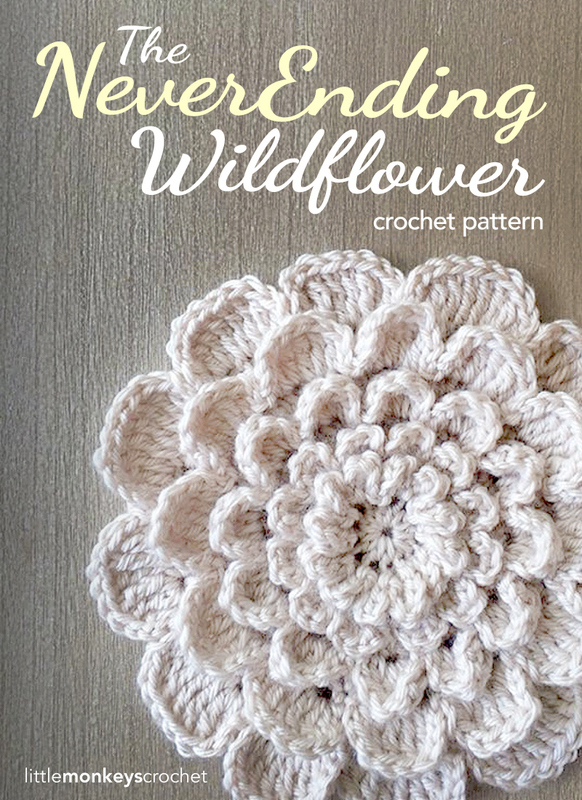 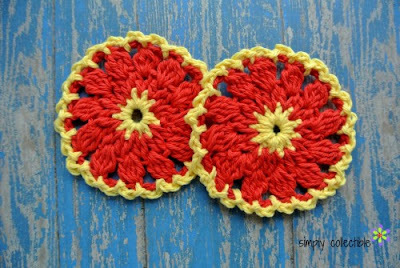 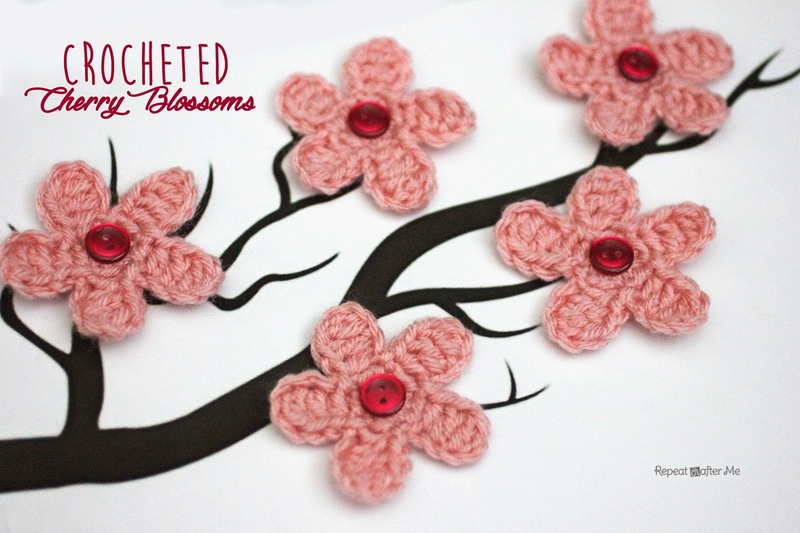 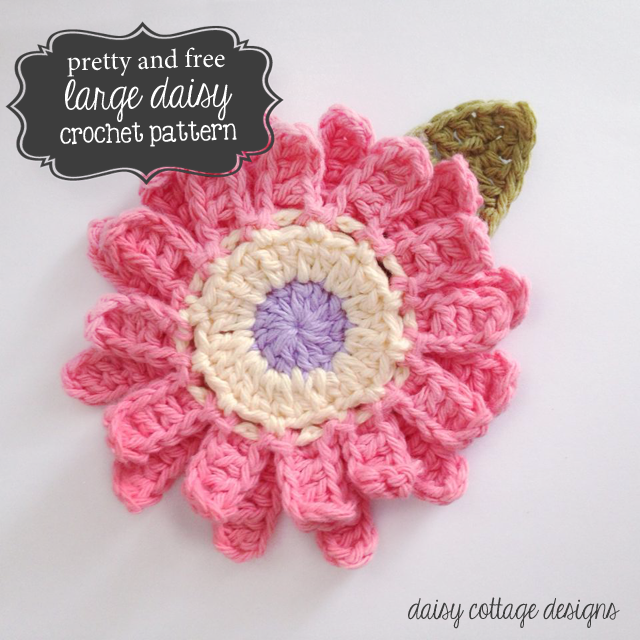 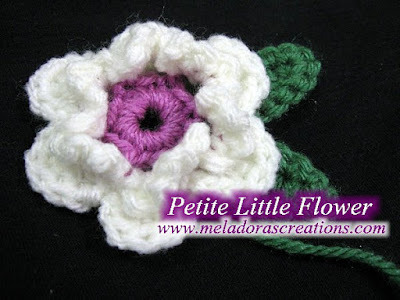 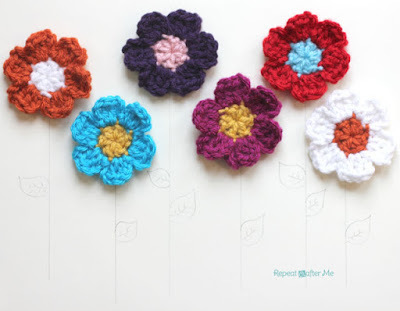 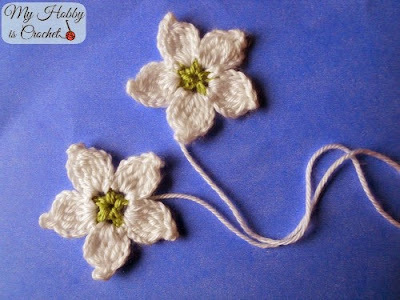 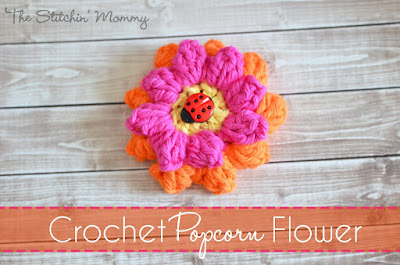 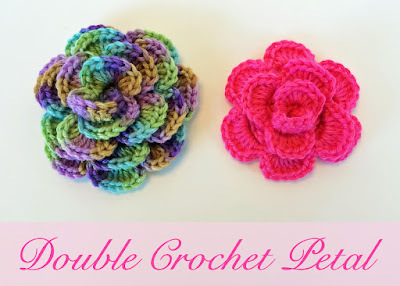 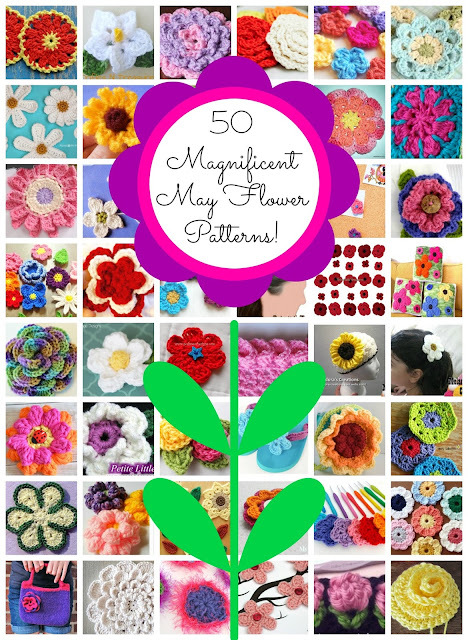 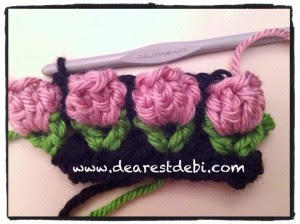 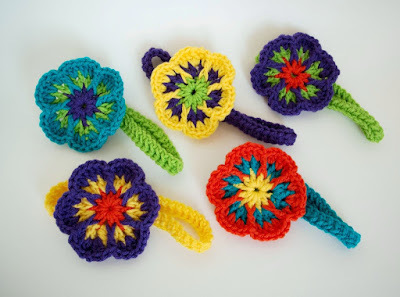 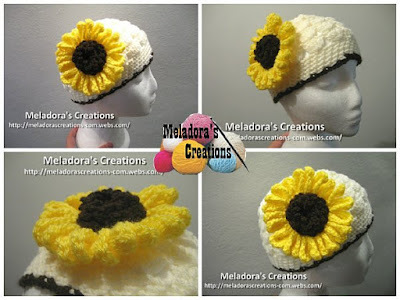 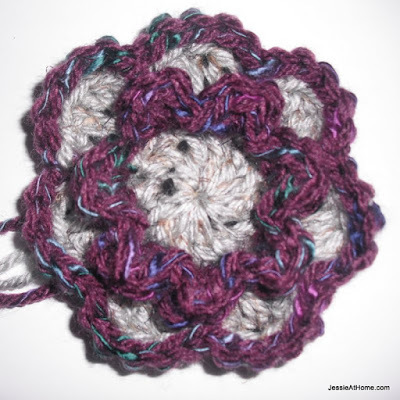 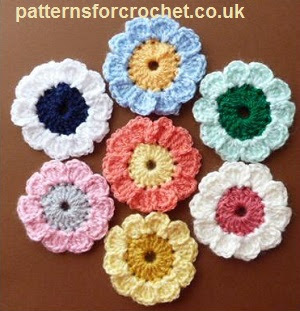 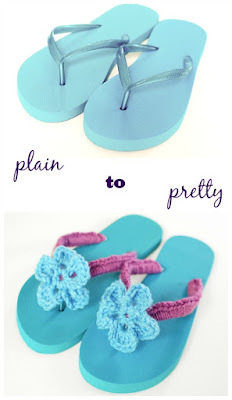 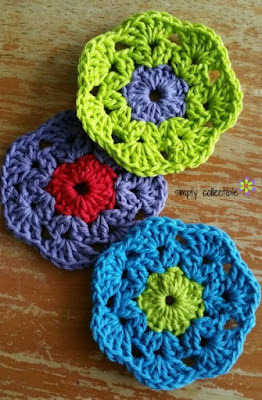 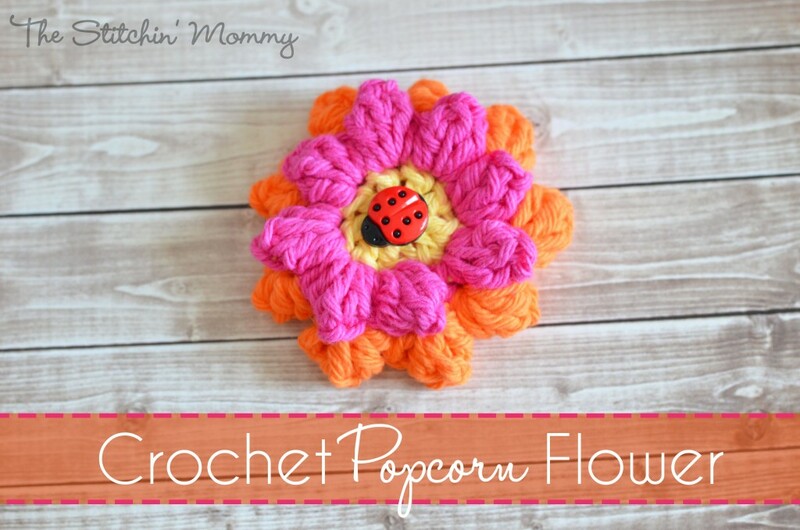 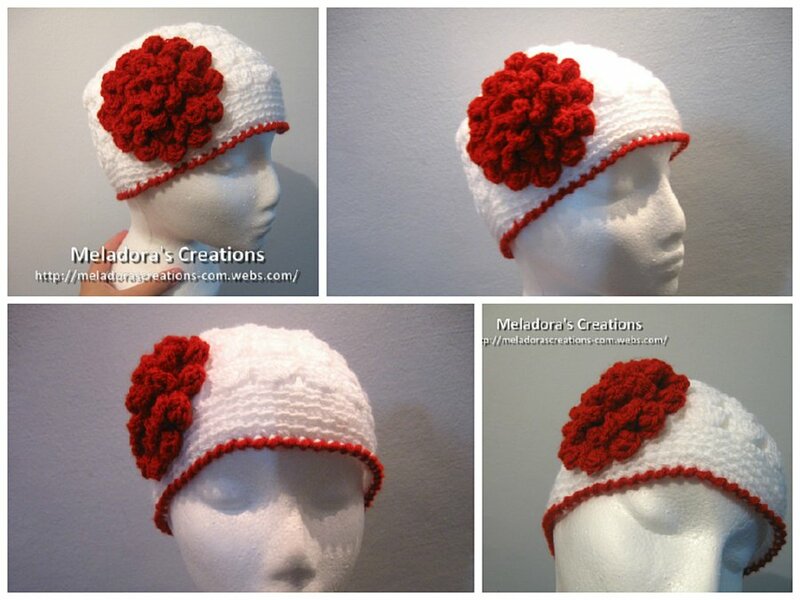 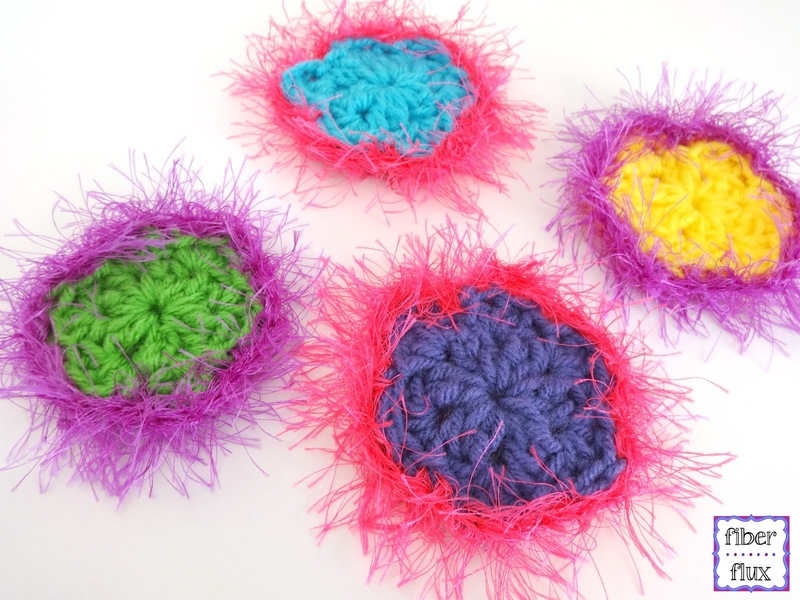 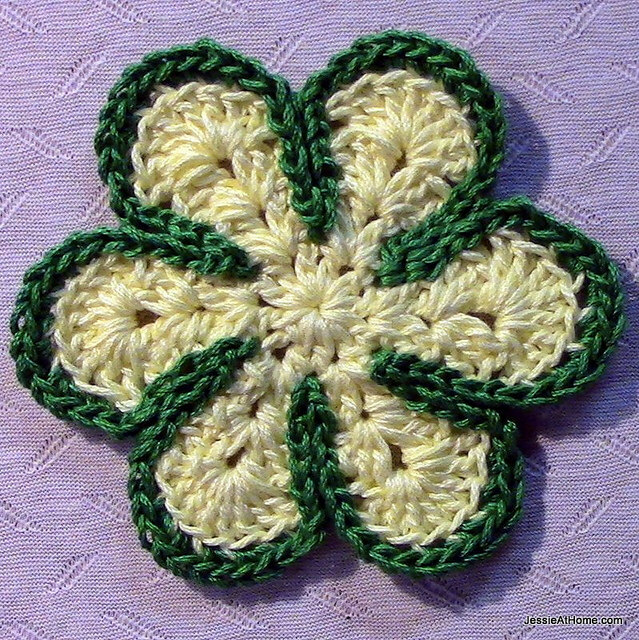 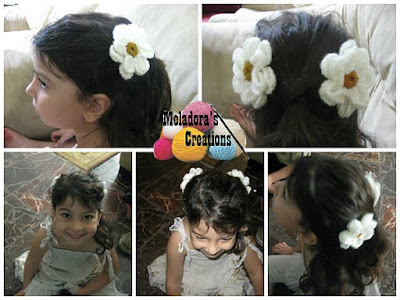 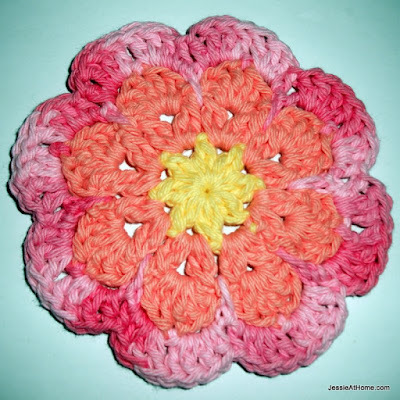 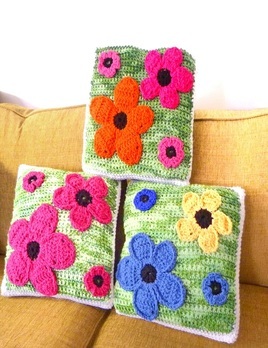 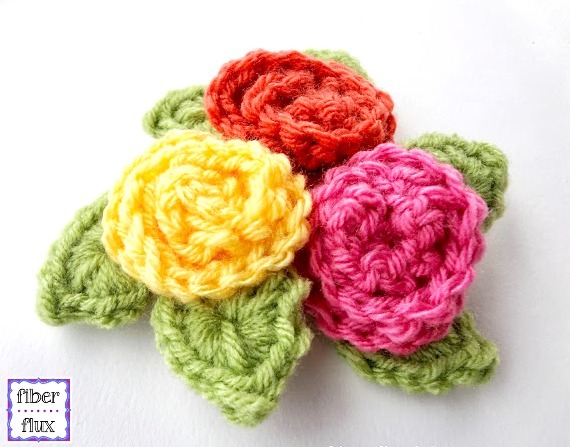 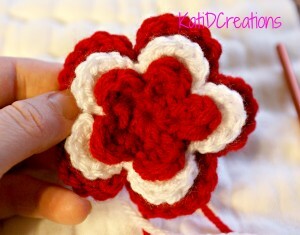 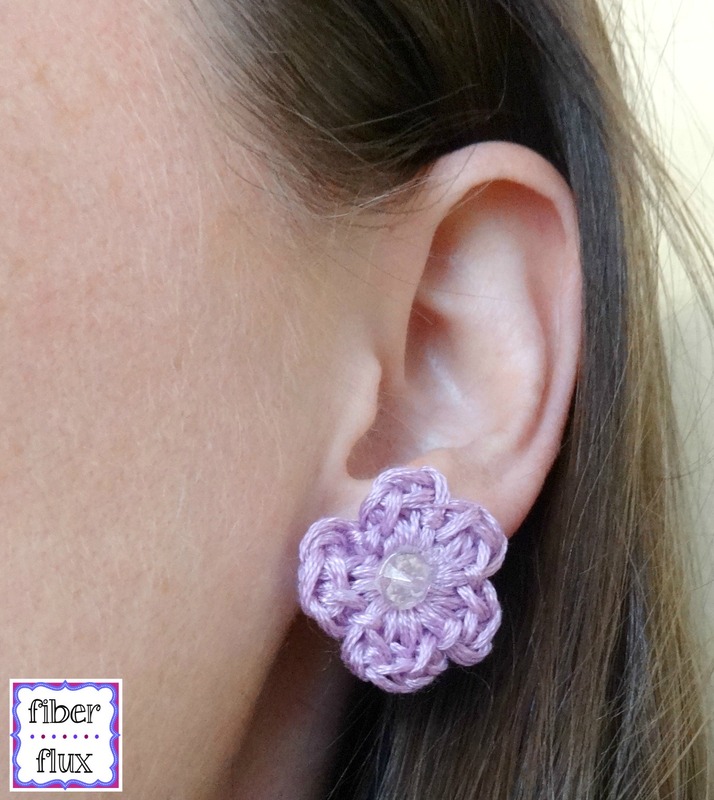 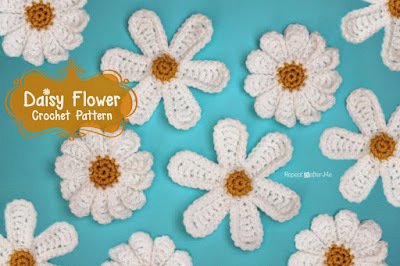 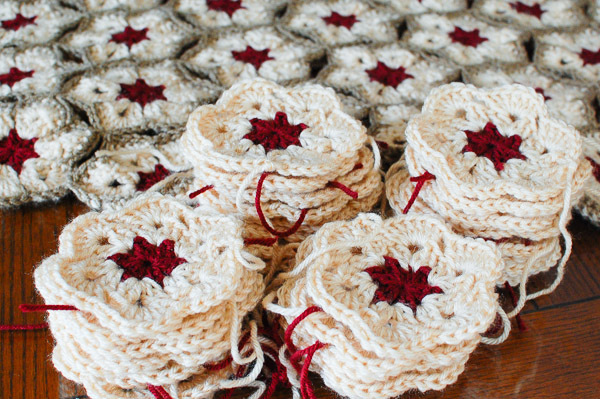 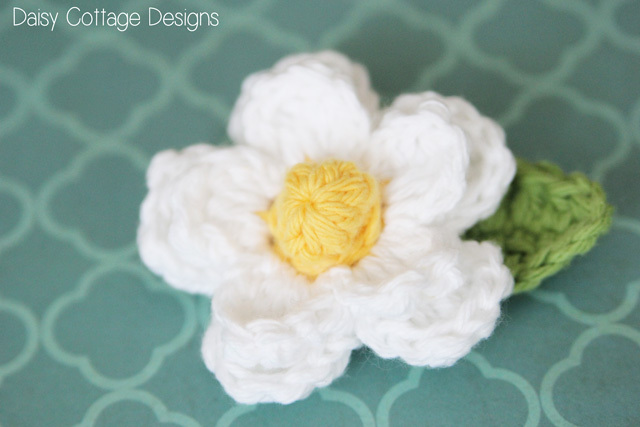 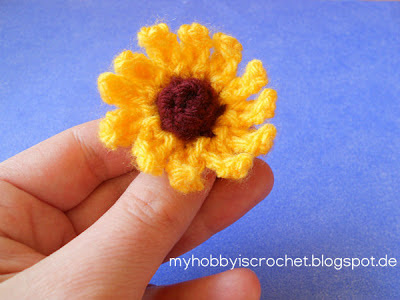 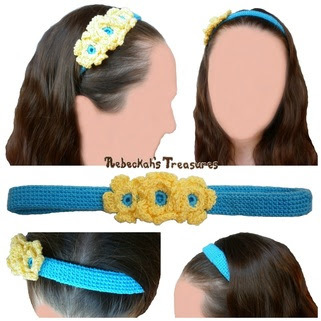 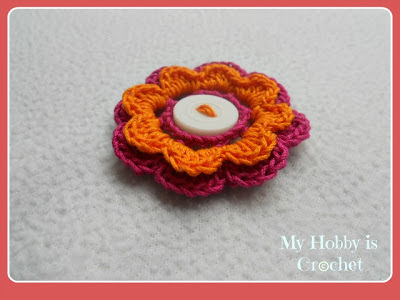 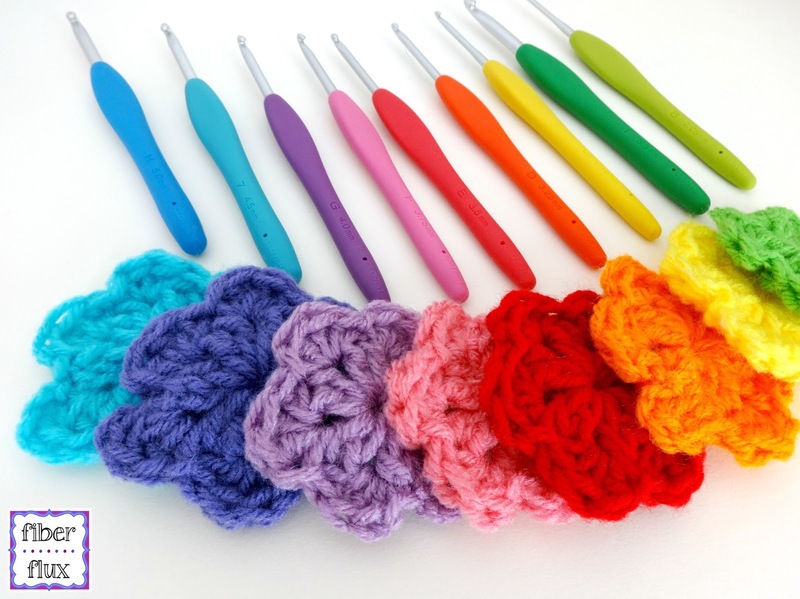 Here are 50 free crochet flower pattern to celebrate spring...enjoy! 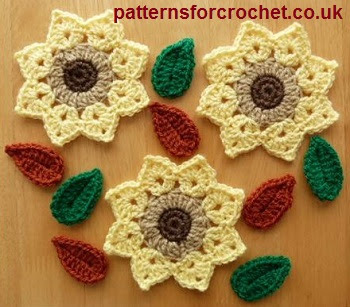 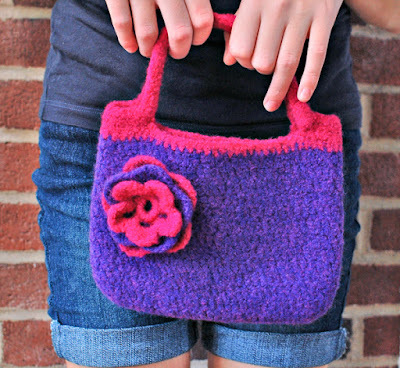 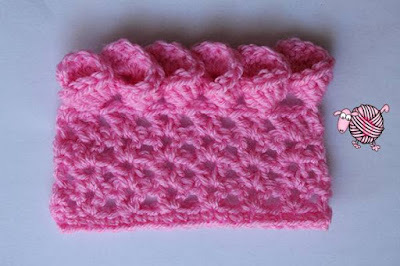 Note: Click on the link below each photo to go directly to the free pattern. All photos and pattern links used with permission. 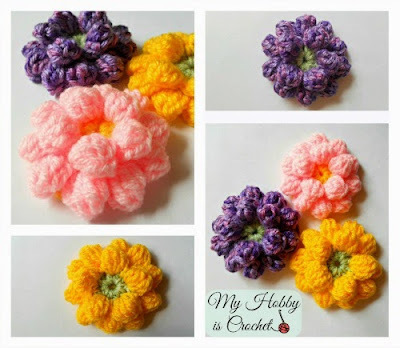 Tank you for this fantastic post.